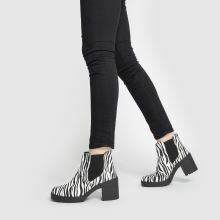 Dazzle is the name of the game this season, so let schuh help you out with this spectacular heeled ankle boot. 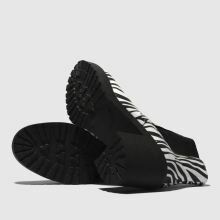 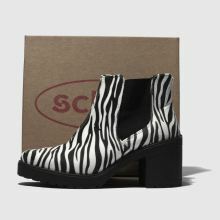 The black and white man-made upper boasts a bold zebra print and elastic inserts for a comfy fit. 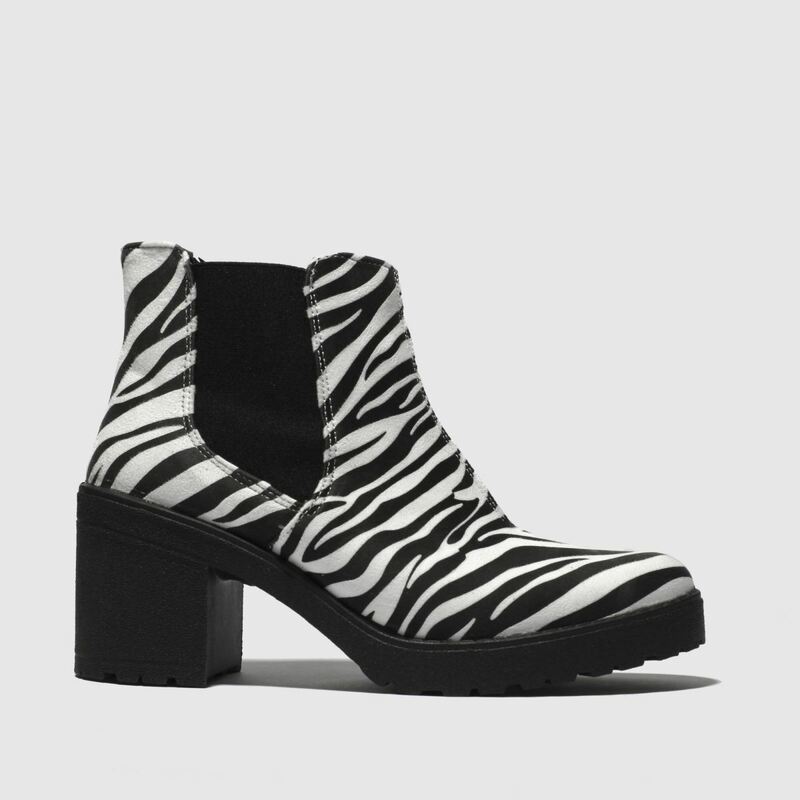 A 7.5cm block heel completes the look.